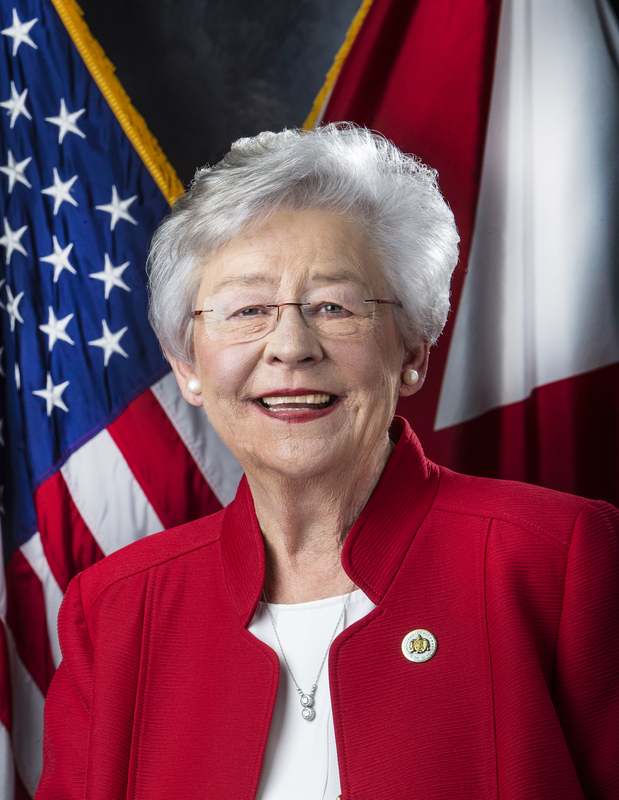 MONTGOMERY – Governor Kay Ivey has signed a proclamation formally declaring November 24 as Small Business Saturday in Alabama. Small Business Saturday is designed to celebrate and support small businesses and the impact they have on Alabama communities. 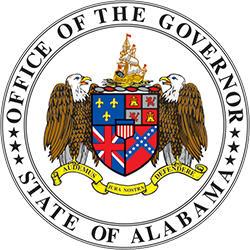 According to the latest figures from the U.S. Small Business Administration, small businesses account for 99.4 percent of all businesses in the state and employ 47.5 percent of Alabama’s private sector workforce. A small business is defined as a business having less than 500 employees. This year marks the eighth anniversary of Small Business Saturday, which is traditionally held the Saturday following Thanksgiving as holiday shopping unofficially kicks off. According to a survey by NFIB and American Express, 108 million shoppers spent $12.9 billion at independently owned businesses on last year’s Small Business Saturday. The survey said 43 percent of U.S. adults shopped or ate small on the Saturday after Thanksgiving, and this year they expect to surpass that. 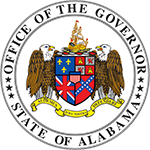 A copy of Governor Ivey’s proclamation can be found here.